The world’s leading manufacturer of IT peripherals, Logitech has released its first left-handed wireless mouse, the Logitech MX610 Left Hand Laser Cordless Mouse which has the thumb depression and thumb buttons mounted for use by the left hand, the mouse that lets left-handed users enjoy the comfort and control of an advanced laser mouse. The Logitech MX610 Left-Hand Laser Cordless Mouse includes a 2.4 GHz USB micro-receiver that reduces the possibility of wireless interference and latency. Besides, this laser mouse also offers fingertip controls for volume, mute and web browsing. It’s cool, right? 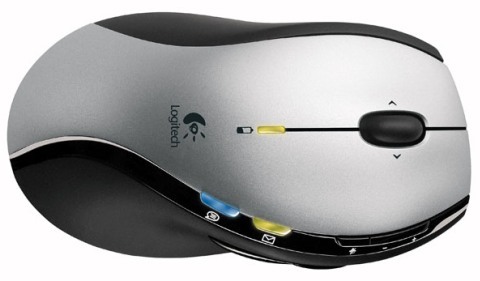 Lastly, the stylish and cool Logitech MX610 Left-handed Laser Cordless Mouse is available for about $60.